MUMBAI- Performance spaces are at a premium in Mumbai, especially those that can cater to experimental theatre. Beyond Vile Parle, there are hardly any intimate spaces that meet the needs of young and upcoming theatre artists as well as for established groups that have smaller plays to stage. The C.L.A.P Centre in Malad West on Link Road features an intimate performance space on the lines of a black-box theatre, with a seating capacity of 75 people. 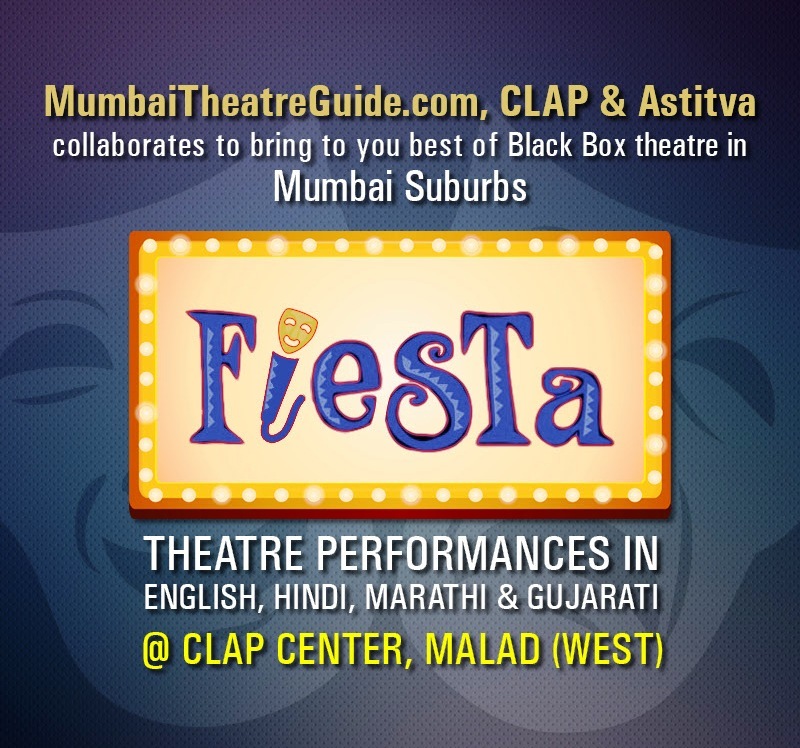 It joins hands with Mumbai Theatre Guide and Astitva to encourage and support theatre groups by providing its theatre. Mumbai Theatre Guide and Astitva will unfold a curated programme of plays that will be regularly staged at C.L.A.P. The curation will be directed towards quality plays with language no bar. The space will also present Mumbai Theatre Guide and Astitva’s ENatya Chaupal programmes that focus on theatre talks, discussions, play readings and screenings. 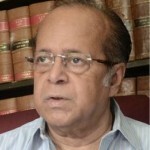 The C.L.A.P Centre has been founded by Mishti Verma along with Faisal Poonawalla. C.L.A.P is a holistic center for creative learning, arts and performances for children, women and adults. It has a pool of facilitators and experts from fields of expressive art therapy, healing yoga, theatre, creative arts, Brazilian martial arts, counselling and other self-development modalities. As a creative space, C.L.A.P has a focused vertical called Fiesta for fostering performing arts and culture. Fiesta talks about celebration of life through the magical medium of theatre and the arts, bringing in rich talent and content. 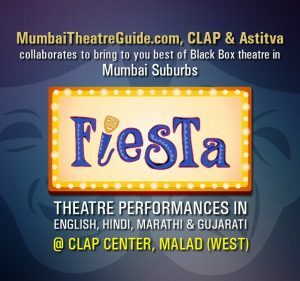 Fiesta showcases an alternative theatrical space, which provides an intimate theatre experience and rich artistic decor. 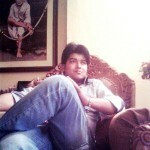 Mumbai Theatre Guide is an online forerunner dedicated to theatre in Mumbai but not restricted to it. Its interviews and features reflect a cross-section of theatre from other parts of India and from abroad too. The niche website has sustained regular and meaningful theatre content and has launched web initiatives directed towards a larger participation of the theatre community and its audience. It has also helped online promotions of several plays and theatre events as well as helped theatre groups find shows that they can stage in India and outside. Astitva promotes young, budding, and aspiring theatre performers across the country by providing multilingual avenues and platforms. Astitva does not restrict itself to any specific crowd or group of people and is welcome to people of all ages. It has organised various theatre and performing arts’ events.